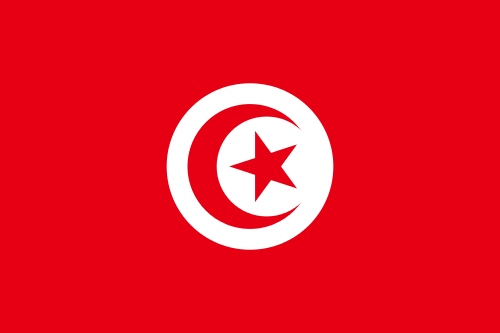 The flag of Tunisia. Credit: Wikimedia Commons. (JNS.org) The Tunisian government is set to appoint Rene Trabelsi, who is Jewish, to be the next tourism minister in the new moderate government under Prime Minister Mehdi Jomaa, the Tunisian French-language daily Africa Manager reported. Trabelsi is the CEO of Royal First Travel, a successful Tunisian travel agency. One of Trabelsi’s main goals will be rebuilding the tourism sector, which has been affected by the country’s upheavals. According to reports, Mehdi has also faced some opposition from the Islamist Ennahda party to not appoint Trabelsi. Unlike other countries affected by the so-called “Arab Spring,” Tunisia’s transition to democracy has been remarkably peaceful. Recently, the Ennahda party agreed to share power with liberals and secularists. A new moderate constitution is also set to be approved. Once home to more than 100,000 Jews, Tunisia’s Jewish community now numbers between 1,000 and 2,000. Tunisian Jews mainly live in the city of Tunis and on the island of Djerba, whose ancient synagogue is a popular pilgrimage site. Posted on January 16, 2014 by JNS.org.